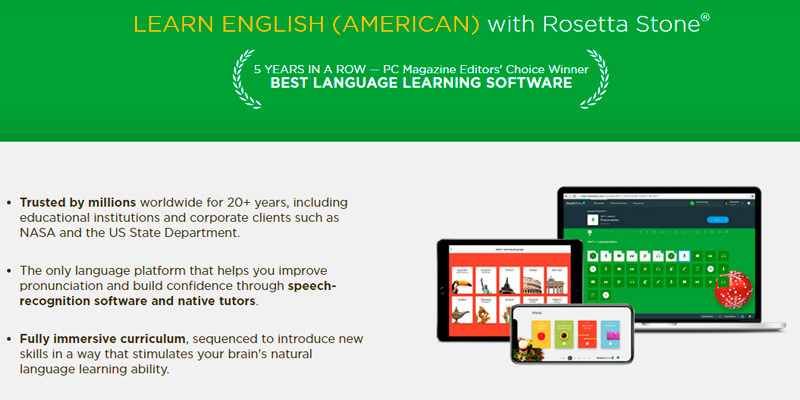 Rosetta Stone helps you learn English vocabulary and grammar structures in a natural way thanks to a fully immersive curriculum. Additionally, you have a chance to read authentic English stories, practice your pronunciation with audio materials, and overcome language barrier by communicating with native speakers. CD and downloadable software have less functions than the online version. Rosetta Stone is a truly innovative way of learning English. It includes a wealth of educational materials to help you improve grammar, vocabulary, listening comprehension, and spoken English and is available on multiple digital gadgets. You'll need to make only one payment to get the lifetime access to the Rocket English courses 24/7 from any smartphone, computer, or tablet. The course includes a personalized dashboard where you can receive useful recommendations depending on your skills and progress. Plus, the set includes a Survival Kit as a bonus. 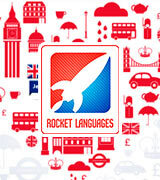 The Rocket course language is English only. It's not an ESL course. 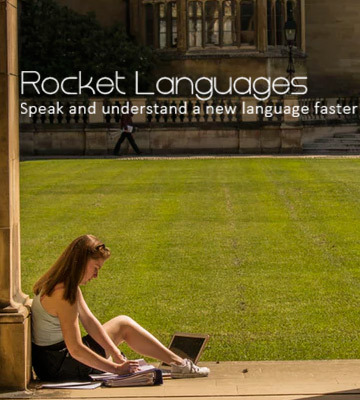 The Rocket English is one of the most affordable courses out there. It's great for beginners who want to learn the language comprehensively and effectively. It includes interactive lessons that last about 20 min. 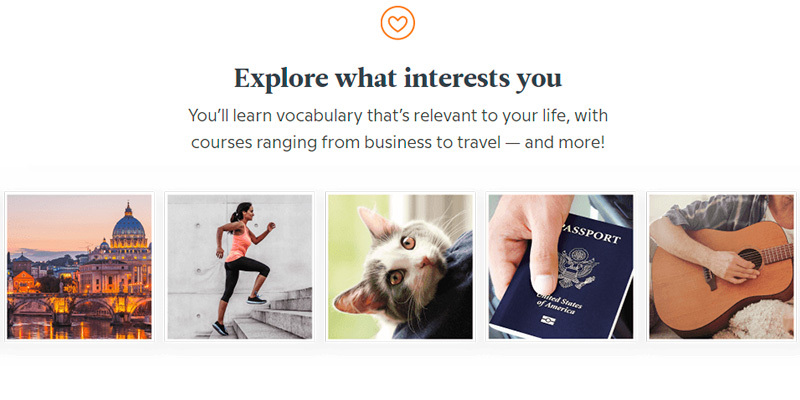 So, you can learn English while commuting, exercising, etc. The Magoosh courses offer a wide range of educational materials and tests to prepare you for the most popular English exams. 100 million practice questions and 2 million videos will make you feel confident when passing GRE, GMAT, IELTS, SAT, and other tests. The courses aren't suitable for users with the level lower than upper-intermediate. The Magoosh Online Course can become your personal tutor in preparing for important tests. 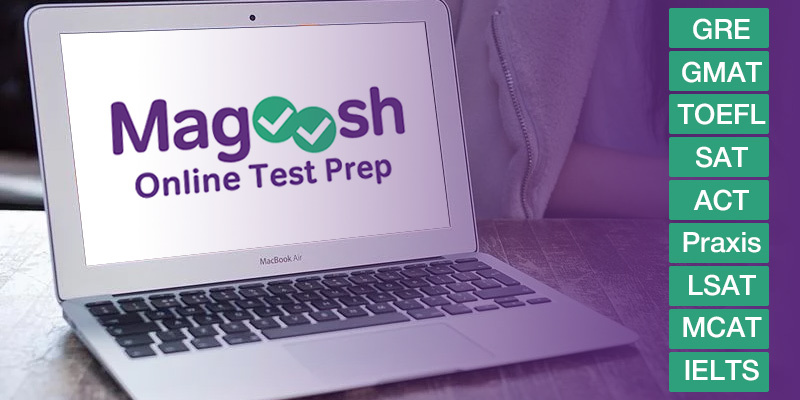 With the Internet access on your computer or the Magoosh application on your smartphone, you'll be able to get ready for any exam with the maximum convenience. 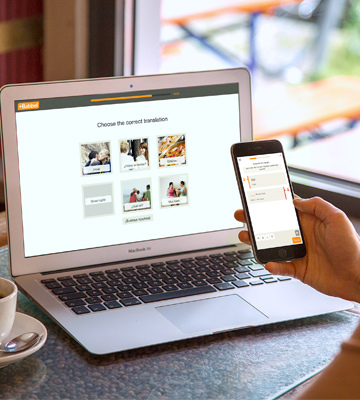 Besides general English course, the Babbel service offers you a lot of specialized courses such as grammar, business, oral and written comprehension, etc. 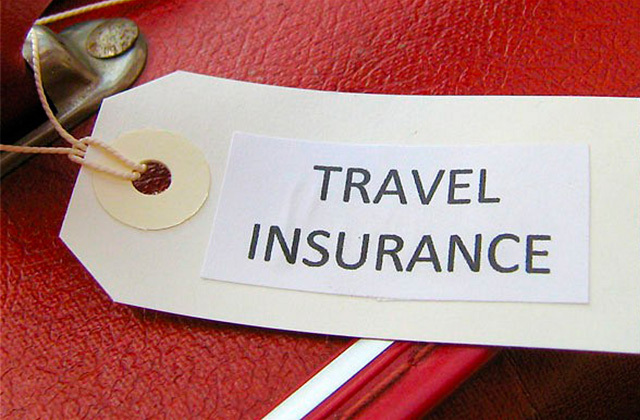 You can take a trial lesson in order to make a decision whether you want to continue with a paid package or not. English is taught in one of 6 languages. Some people might not find a suitable language. If you're going to learn English as a second language, the Babble courses are just what you need. Choose the language of the study process and let step-by-step explanations build your knowledge and guide you to perfection gradually and effectively. 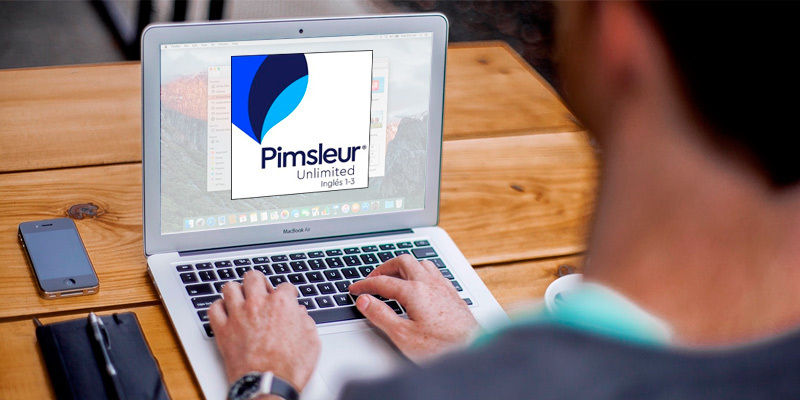 The Pimsleur Method Learn English course uses a tried and true method of study that has been enhanced and perfected over the years. 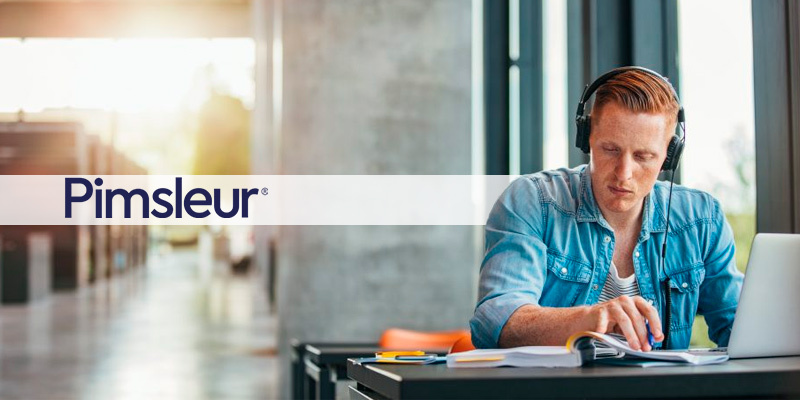 Using the well-known Pimsleur Method of study, this course provides hours of audio lessons along with extra tools for helping to learn English at almost any level. Few tools are provided for learning at the highest levels of English. For those who are mainly looking to increase their English proficiency for everyday use, the Pimsleur Method Learn English course is one of the best suited for this task. When you’re confident about your level, it’s time to try Live Tutoring option and practice with native speakers to improve your level and overcome a language barrier. 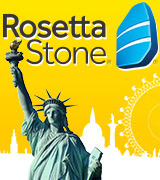 The Rosetta Stone software is available in three options which are CD, instant download, and online subscription. 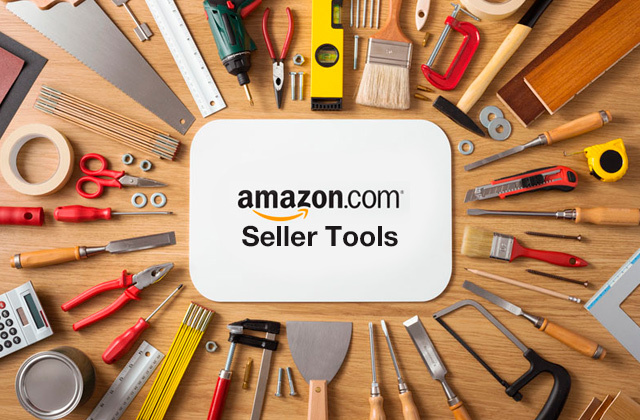 These options differ in price and services they offer. 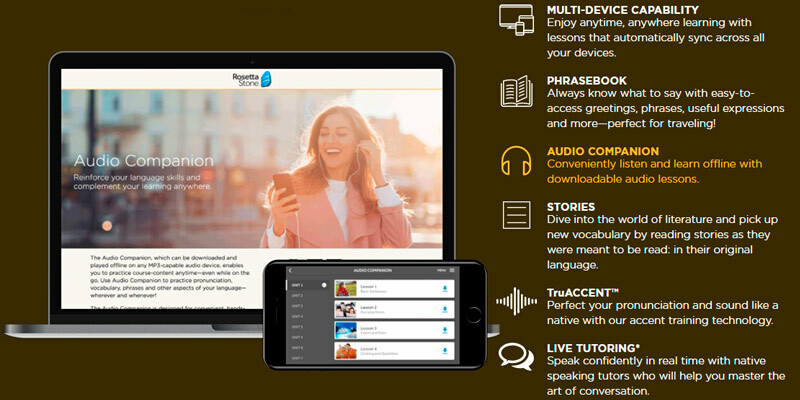 Both CD and instant download allow you to use all the materials of the learning program including TruAccent Speech Recognition and Adaptive recall functions. Also, by choosing these options, you’ll be able to learn with Rosetta Stone even if you don’t have the Internet access. Although online option implies that you need to be connected to the network all the time, you get more functions to use. 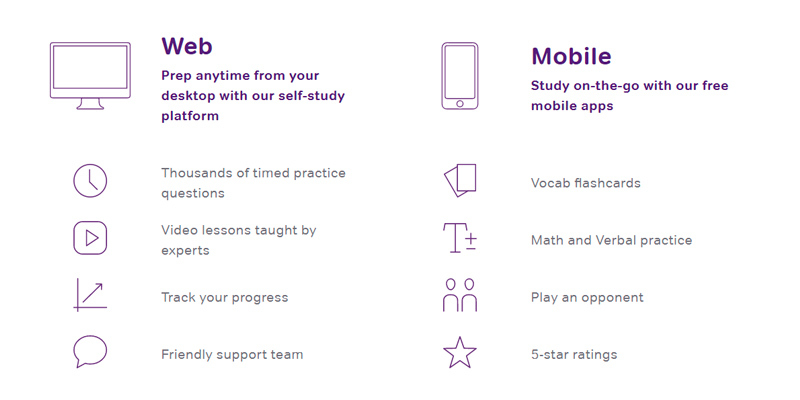 Thus, besides all the options available in CD and downloadable versions, you’ll be able to use specially created mobile application for convenience of learning on the go, access the software from any device (be it your PC, tablet, or smartphone), get constant updates, use a phrasebook and live tutoring with native speakers. So, define your learning goals, decide how much time you’re going to spend on learning English, and choose the option that meets your needs best. 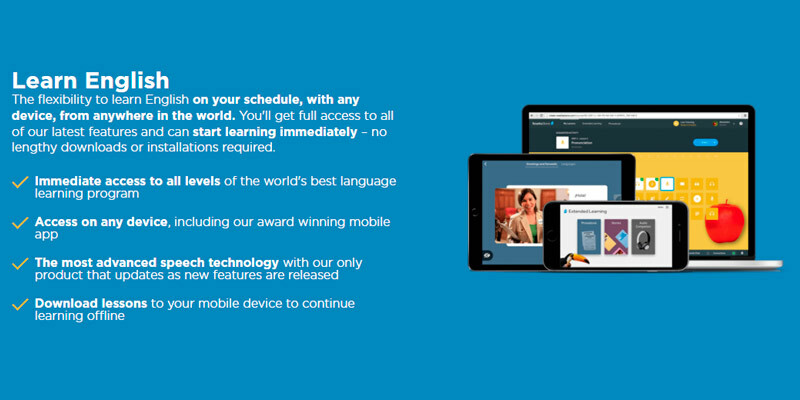 One more pleasant feature of Rosetta Stone is that it is available on all mobile devices. The software syncs with your tablet and smartphone automatically so you can learn English wherever and whenever you want. 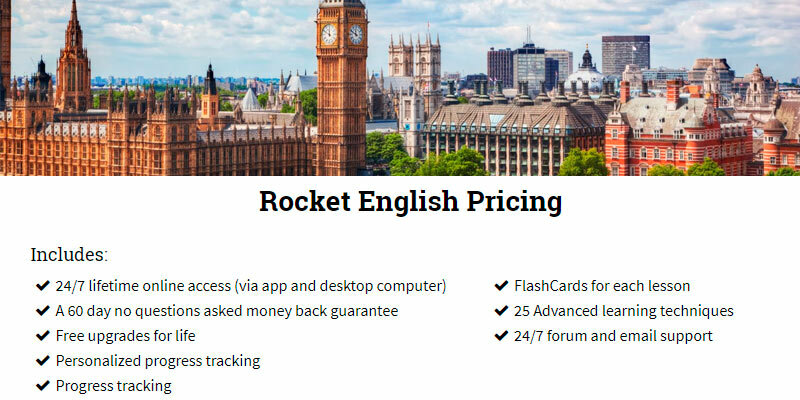 The Rocket English is the best value for the money on the market. For less than $40, it will help people to understand English in-depth and learn how to speak English fluently. Of course, you won't be able to achieve advanced ability in English, yet you'll learn all the language basics. The course uses the VARK way of teaching English - a visually, aural, reading, kinesthetic model. It includes reading, writing, listening, and speaking exercises so that you can comprehensively study the English language. However, the course really shines in its audio-based approach. It works best for those who prefer audio learning, and if you gravitate towards visual learning, then Rocket English might be not the best option for you. All the lessons are well-structured and easy to follow. 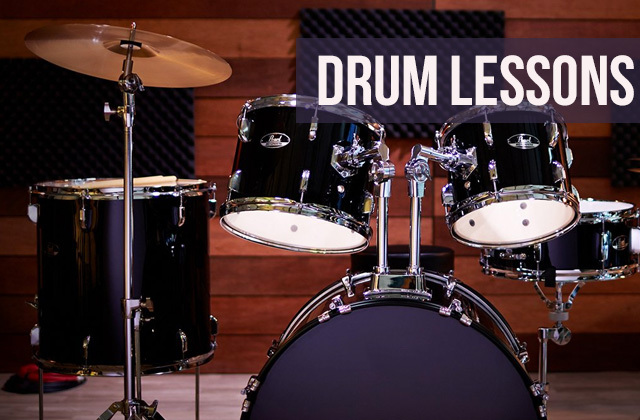 Each of them lasts for about 20 minutes, which means you can knock a lesson off while commuting or having a lunch. The audio materials will help you with practical language skills and everyday conversations, while grammar lessons will explain the mechanics of the English language. Overall, the lessons are fascinating and even funny. The best part about this course is that it's available to users anywhere on the Earth. 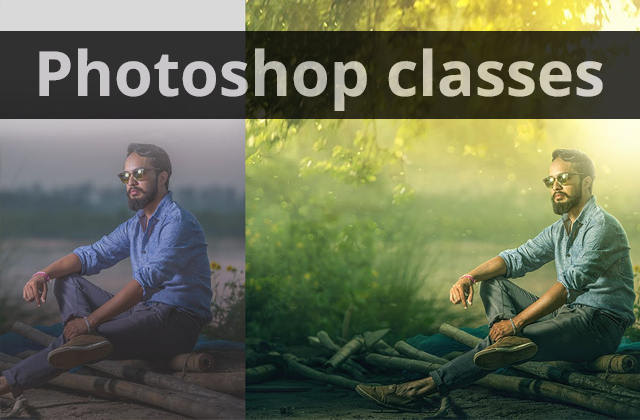 This is an online course that offers online classes that you can visit as long as you have the Internet connection. So, if you're a busy person looking for a flexible learning schedule, this basic course might be the best bet. It's extremely affordable, flexible, and comprehensive. Rocket English boasts a friendly team that is ready to give you 24/7 online support. You can access teachers, native speakers, and other English learners who can swiftly answer your questions. It's like having your personal tutor "on demand" who can help you when you get stuck, which is extremely important while self-teaching. The personalized dashboard is very useful for tracking your progress. Here you can see your progress through the course and receive some recommendations based on your learning style. Quizzes can also help you track your progress. Though they are rather limited. The rating system will show you how many words and phrases you already know. Your points and leaderboard will definitely keep you more motivated throughout the course. Rocket record is actually a voice comparison tool that allows you to listen and pronounce English phrases and words. 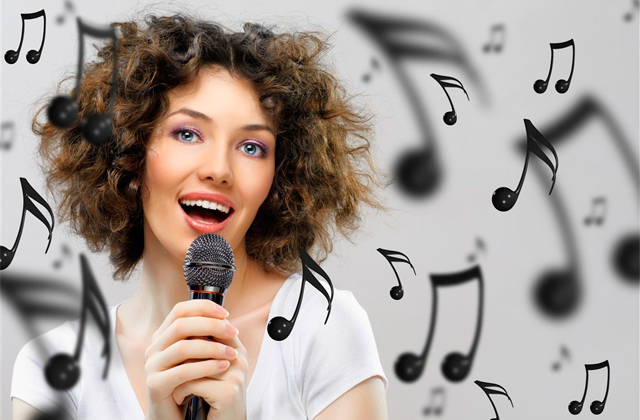 You can record yourself and then share these recordings with native speakers. It's an excellent tool for mastering pronunciation and accent. After paying just $39.98, you'll get 24/7 lifetime online access to the whole course via the dedicated app or desktop computer. Still, if you don't want to spend this amount of money right now, you can get a special plan and pay $8 for the next 6 months. The total payment will make $48.00 then. 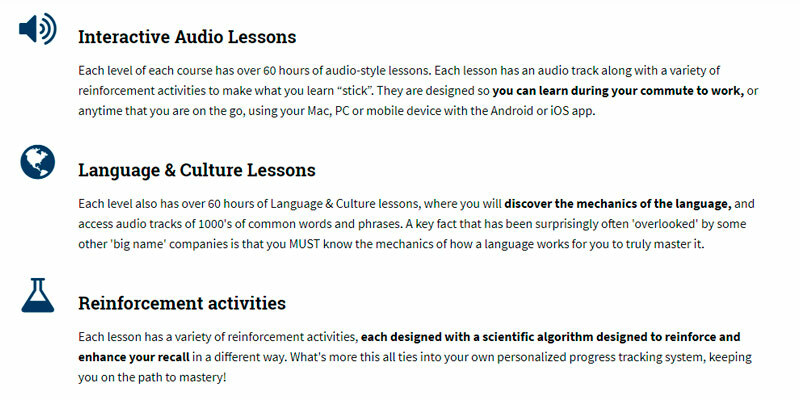 The course includes as many as 30 interactive audio lessons, 32 language and culture lessons, 124 hours of total lesson time, 3223 phrases with voice recognition, and a Survival Kit as a bonus. 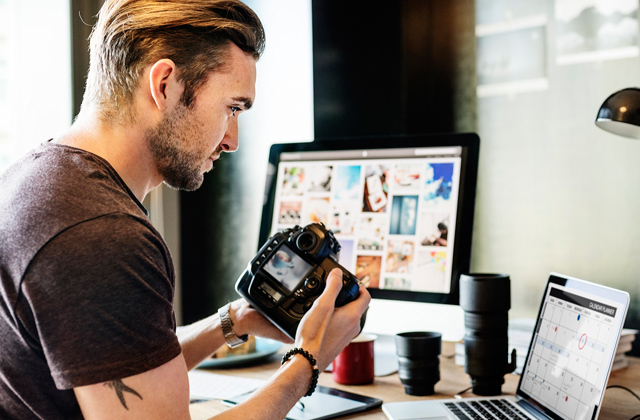 You can be sure that the course will take you from beginner to intermediate, and after completing it, you'll reach a good conversational level. Knowledge is a key to success, and the Magoosh online courses can help you improve your English level and get tons of new opportunities. Do you want to enter a college or a graduate school? Sign up for GRE, SAT, or ACT course and increase your chances for success. Have you already decided what career is right for you? Maybe passing LSAT, MCAT, or Praxis is just what you need. And those interested in applying for MBA degree will definitely find GMAT courses useful. If you are a non-native speaker dreaming about studying or working in the US (or any other country where English is an official language), the Magoosh online courses will also help you get ready for IELTS or TOEFL exams. Boasting a variety of courses, the Magoosh service will definitely make your educational dream come true. With a successful student in mind, the Magoosh team has done its best to make your education effective and convenient. Test preparation experts have developed over 100 million practice questions so that you could be aware of what to expect during your exam. 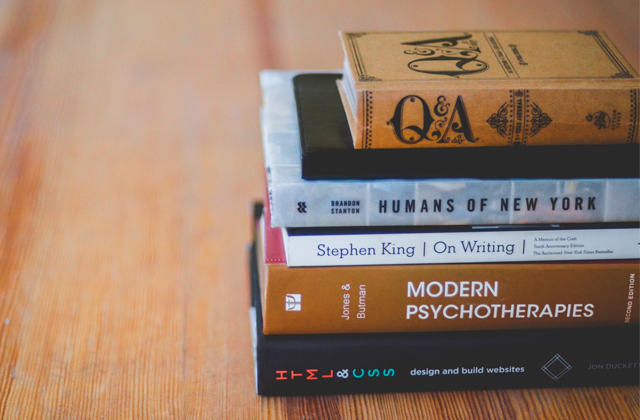 Moreover, the Magoosh service gives you an opportunity to recall the material you might forget and acquire deeper knowledge of specific topics. It has become possible due to an extended library of educational videos. 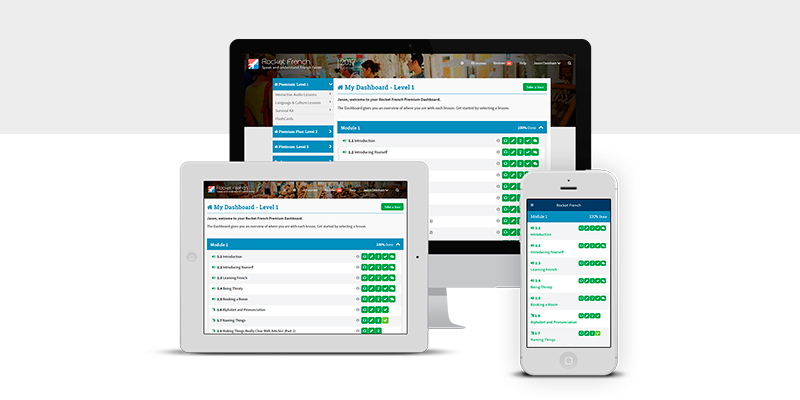 What is more important, you can track your progress and compare your results with the achievements of other students. This very option allows you to understand your strong and weak points as well as focus on confusing topics. Each course has 2 or 3 plans of different duration and price, so you can choose the one that meets your requirements best. You also create your own schedule and decide when exactly to use the Magoosh services. 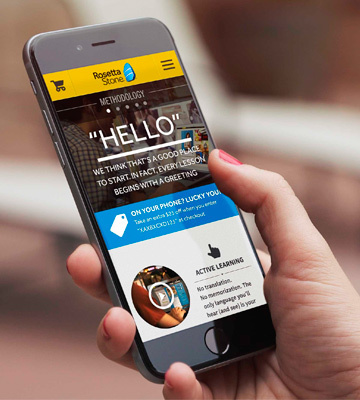 You can even practice on-the-go thanks to the Magoosh applications for smartphones. On top of that, you can always consult support team if you have some questions or difficulties. The great advantage of the Magoosh is its blog, or to be more specific, blogs. 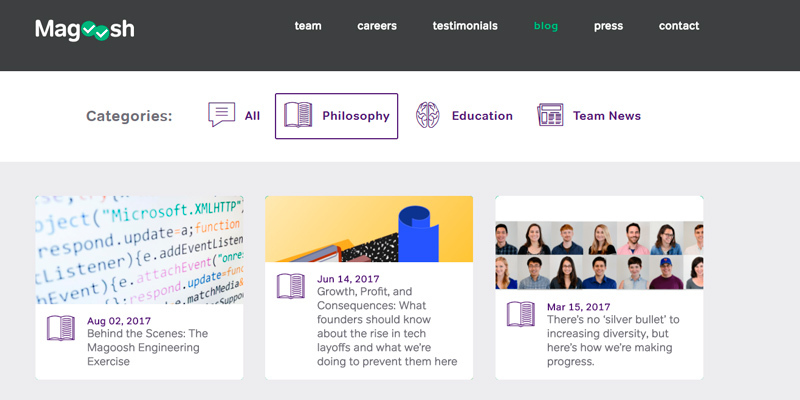 The Magoosh team has prepared blogs for each exam, where you can find a lot of useful articles that can help you understand the structure of an exam, find out more about the scoring system, get ready for possible challenges, and even overcome your fears. 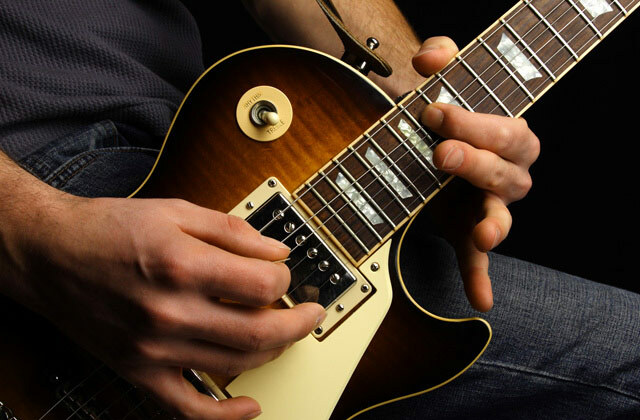 Choose the Magoosh online courses and become more confident in yourself. If you’re not an English native speaker and want to learn this beautiful international language, the Babble service might interest you. Babble is a European platform for learning English as a second language and it is a really simple way to change your level from starter to advanced gradually. Even if you already have some level, you can improve it with Babbel. So, what can this service offer you? As Babble is oriented on users for whom English isn’t a mother tongue, your study is carried out in one of the six languages. Once you open the home page of the Babbel service, you will be asked to choose among German, French, Italian, Spanish, Portuguese, and Swedish. As soon as you choose the language, you’ll be offered to pass a short test to determine your level - either as a starter or advanced student. For starters, Babble offers very simple explanations ensuring that everyone can learn the language effectively. 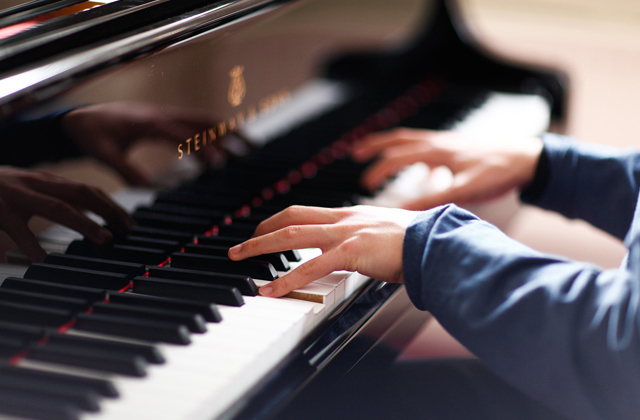 The course is divided into lessons that provide step-by-step learning. And numerous repetitions of learned words and phrases allow you to memorize them fast and effectively. Each lesson starts with vocabulary section where you learn several words on a separate topic, for example, greetings, and learn how to apply them in communicative situations. All the dialogues prepared for your practice are vocalized, so you can not only learn new words but also practice their pronunciation right ahead. What we liked about vocabulary part of this service is that every word is explained – its meaning and common situations for usage. Moreover, you’ll get a lot of tips that will come in handy during your communication with native speakers. 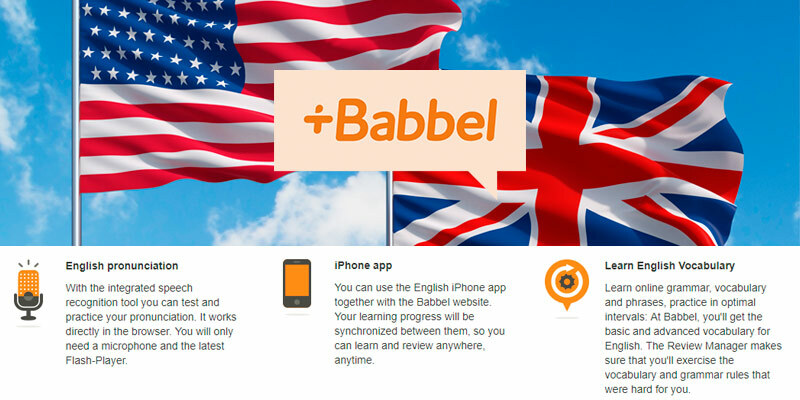 Thus, with Babbel, you learn the language as well as the culture of another nation. If you are not a beginner and want to increase your level, you can choose a separate course to take. 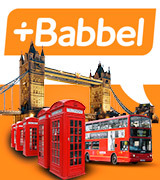 Babbel offers you grammar, business English, oral comprehension, written comprehension, cultural course and more. There is no need to explain what grammar course will teach you. It is a comprehensive course that takes you from grammar basics such as pronouns to verb use in all the tenses. 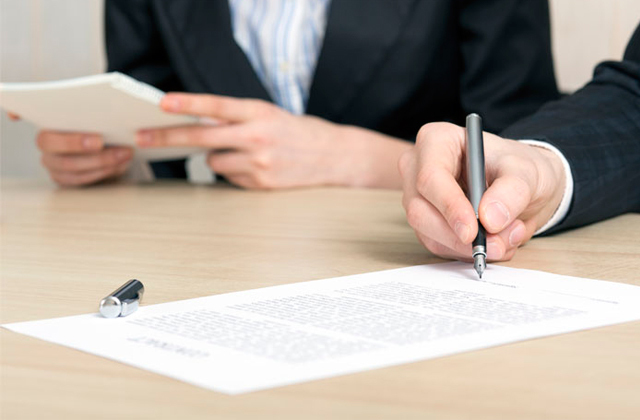 The course of business English will come to your liking if you need English for work. Here, you’ll learn how to communicate on the telephone and via e-mail. You’ll expand your knowledge of rules of formal communication during presentations, meetings, negotiations, business travel, etc. The business English course also includes a lot of useful information on different business spheres like public relations, marketing, accounting, human resources, journalism, sales, logistics, etc. Even if you don’t need all this information for your work, taking the course of business English can increase your level. There is also a special course with set phrases and idioms that will be appreciated by advanced learners. One of the best things about the Babbel service is that you can take several trial lessons for free to access its features and to decide whether to purchase the whole package or not. 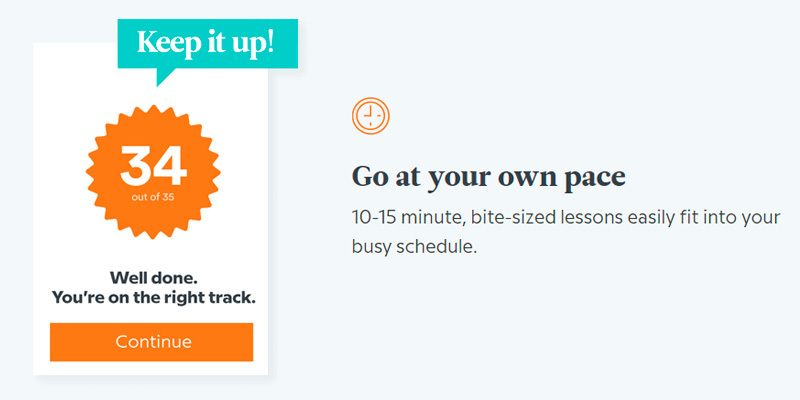 This way, a student can take one lesson of the general course and each first lesson of additional courses for free. 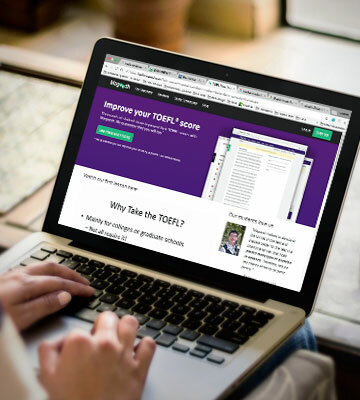 All you will need to do is register on the site, pass a short test to determine your level, and answer a couple of questions regarding the purpose of learning English. Once you finish the first trial lesson, you’ll be offered to pay for the further usage. By this time, you should already understand whether the Babbel service is right for you. Many English courses that can be found online often don't cater to those who are native speakers of a specific language. 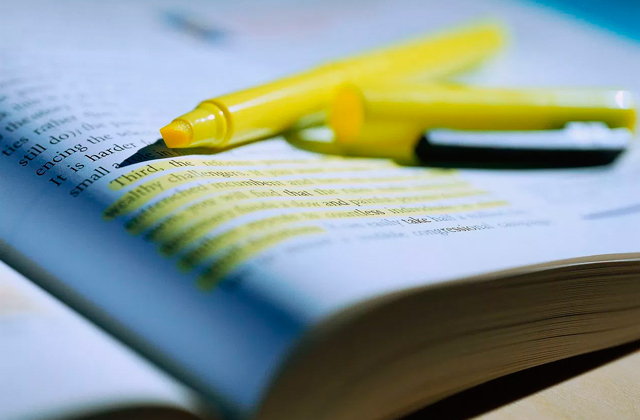 Often, course material and lessons are taught in rudimentary English, making it difficult for those with a low level of English to accurately follow along with the lesson. However, the Pimsleur Method Learn English course has courses available for Spanish speakers, meaning that you can now have access to an easy and effective method of learning English. 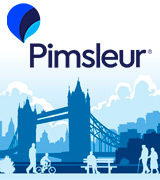 The Pimsleur Method Learn English course is one of the most well-known language methods in the world. Developed decades ago by Dr. Paul Pimsleur, the Pimsleur Method has evolved over the years to be one of the most successful language study methods, used by millions of people to learn many different languages. With this specific course, tailored for Spanish speakers, you will have access to hours of audio lessons taught in the Spanish language that cover almost all levels of English. 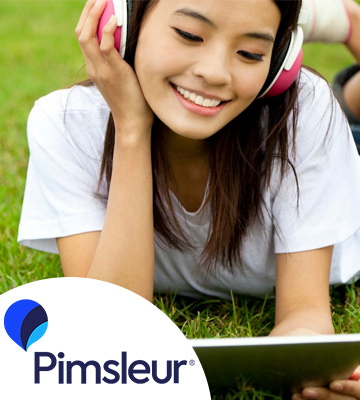 Regardless of your current level of English proficiency, the Pimsleur Method can help increase your levels of English for everyday use. Finding an English course made for Spanish speakers can often be a difficult prospect, but with this method, you will have access to courses for all levels of English, with lessons made for Spanish speakers. With the lessons taught in Spanish, you will find it easy to follow along with the course while effectively improving your level of English. 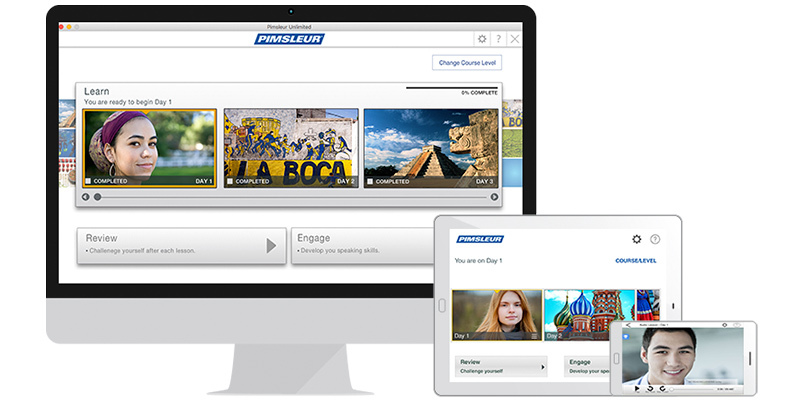 Each level for the Pimsleur Method Learn English course provides 30 different daily lessons, all at a length of 30 minutes. This allows students to complete a lesson each day, which can in turn help to move up a level in English proficiency each month. Along with the audio lessons, many other materials are used to enhance each lesson, including flashcards, conversation practice, and interactive games. Regardless of your specific level of English, the Pimsleur Method Learn English course can help you improve your English for everyday life. 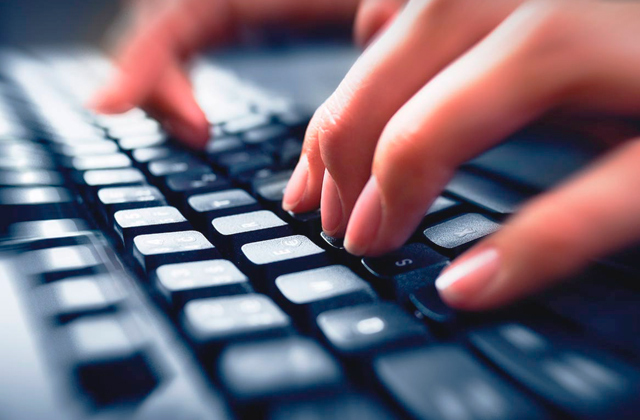 What Are the Best English Courses Online? It’s difficult to underestimate the importance of the English language in the modern world. People speak it all over the globe. Knowing this language is a must if you want to apply for a prestigious university or get a well-paid job. Even for native speakers, there's no limit to perfection. So, if you want to start learning the language or improve your level, online English courses will make your dream come true. Although all of them can help you develop your language skills as fast and effectively as possible, they differ in methods they use, tasks they offer, and target audiences they address. Online courses can be free, paid, or give a free trial. Whatever subscription you choose, you’ll be able to study in the comfort of your own home or even on-the-go, since the only thing you need to use online services is the Internet access. Choose one of the courses represented in our review, and improve your English in an interesting, effective, and convenient way.